Handcrafted truly natural skin care with uncompromising quality based on organic and wildcrafted whole natural ingredients featuring incredibly effective skincare using certified bio-active Manuka Honey. 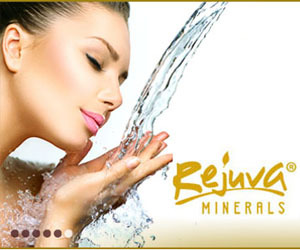 Cosmetics Without Synthetics offers all natural skincare, bodycare, haircare, and makeup from Real Purity, Paul Penders, Aroma Bella, Lavera, Hemp Organics, Earth’s Beauty and more! Divina Natural is formulated with 100% Therapeutic grade Essential oils from all over the world and botanical extractions in our anti-aging products. We combine traditional aromatherapy blending techniques with certified organic plant-based ingredients to create spa quality personal care products that make you feel and smell great! 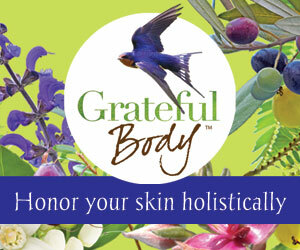 Our products are made from all natural ingredients and infused with essential oils. We invite you to experience our Scrubs, Lotions, and hand made soap. Handcrafting our natural, garden-fresh formulations: exquisite aromatherapy skin care, mineral make-up, youth cream, dental, perfume, deodorant, etc. 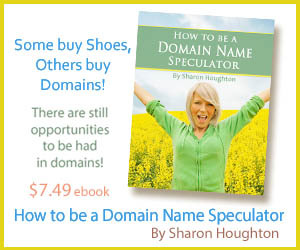 FREE shipping on your first order. The future of real skin care. Completely pure ingredients (100% certified organic, biodynamically grown or ethically wildcrafted plant medicines) support true beauty. Zero synthetics/petrochemicals. Offering Aromatherapy Kits, infused oils, and more. Come to our site for information about Jeanne Rose’s teaching schedule, Herbal Studies Courses and many fine books. 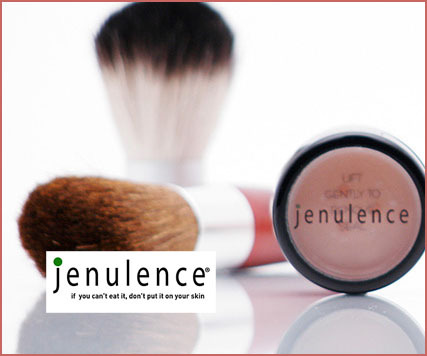 Jenulence offers loose mineral makeup for retail and wholesale as well as holistic aromatherapy skincare and body products. 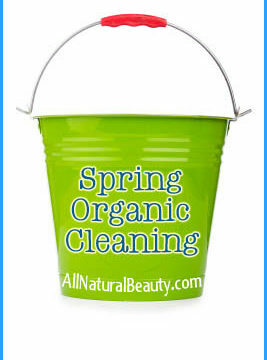 No synthetic preservatives, artificial fragrances, talc or dyes. In a world full of toxins, Monave is a breath of fresh air. Ingredients are simple, mineral based colorants, and organic, vegan plant based. No exceptions! 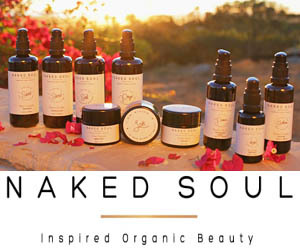 Inspired by a spirit of adventure and a passion for simplicity, a collection of luxurious organic skin care products made from the purest exotic ingredients. 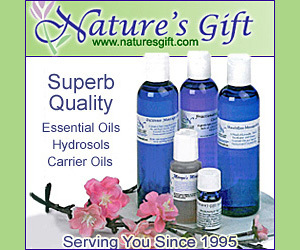 Providing the finest essential oils, absolutes, hydrosols and nurturing carrier oils since 1995. Whether it’s already-made products, or MIY ingredients, we have what you need. Thank you for visiting my cruelty-free, all natural 100% vegan perfume shop. My concoctions are handcrafted by me using organic and/or wildcrafted essential oils. Learn about Herbs, Aromatherapy, Natural Beauty Formulating and more from Li Wong! 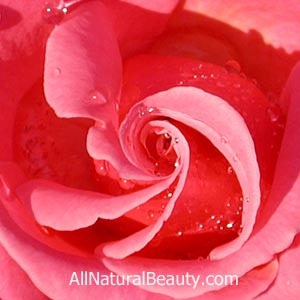 If you truly love everything 'all natural beauty', you will love this site. Sea Chi Organic skin and haircare products made from Kombucha. All of our ingredients come from Mother Earth’s Healing Plant Queendom. 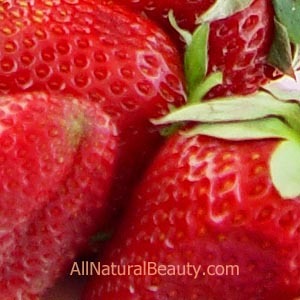 Professional Organic Hair, Skin & Body Care So Pure You Can Actually Eat It! 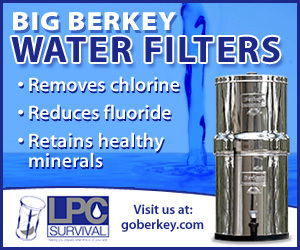 Professional Quality Without Sacrificing Natural Purity. Salon services are also available. Alexandra Avery offers her fine all-natural perfume blends, personally authored book, Aromatherapy & You, as well as botanical beauty treatments and classes. Located in Hawaii. Woodsprite offers 100% natural, handmade organic olive oil soaps, bodycare products and dye-free soy aromatherapy candles of unparalleled purity, for those who know the difference.